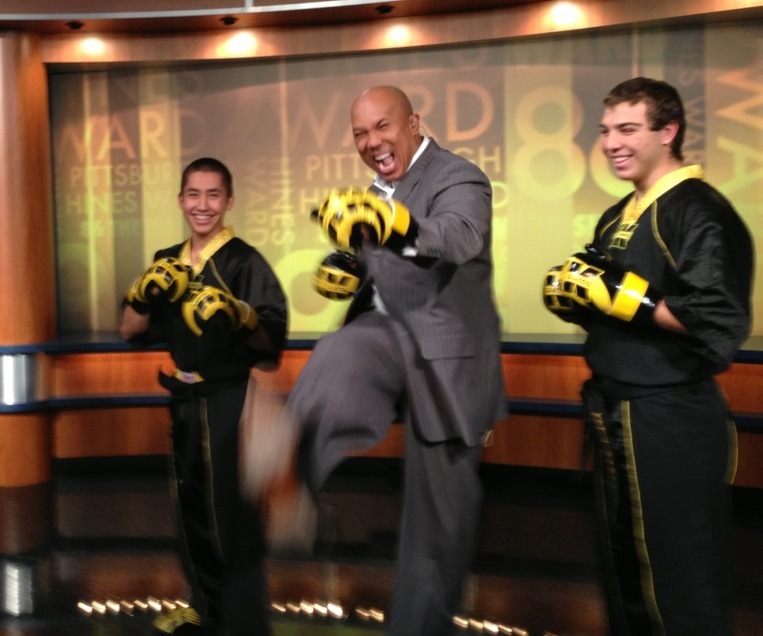 Allegheny Shotokan and Kumite Classic represent Pittsburgh Karate on the Hines Ward Show. WPXI host Alby Oxenreiter, Brett Keisel and Hines were on hand for the program that features Positive Athletes in Pittsburgh. PKRA Karate Champion Connor Burns, NBL World Champion Dominic Leader, and Coach Bill Viola all represented sport karate and martial arts. 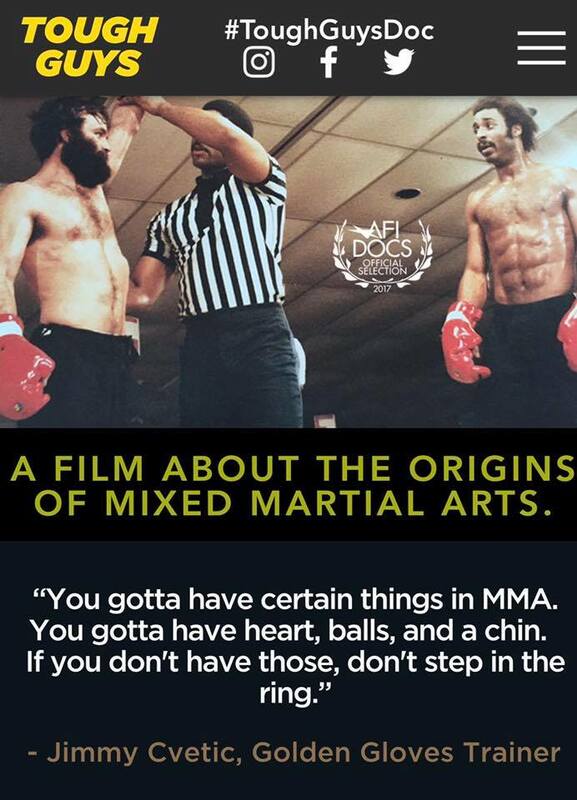 Hines was able to learn some karate on air, and warned the Baltimore Ravens to watch out!